Conveniently Located just 15 Minutes from Downtown Naples and our Beautiful Gulf Beaches, Fronterra offers affordable Single Family Homes starting in the upper $200's. A Family friendly community with great amenities, including a resort style pool and clubhouse. Contact us today to schedule your own private tour and learn about incentives and benefits of purchasing your new home with our team! Click below to view Pricing + Floor Plans. Click below to DOWNLOAD + view. OUR KNOWLEDGEABLE TEAM OFFERS A STRESS FREE + 5 STAR EXPERIENCE WHILE NAVIGATING YOU THROUGH BUYING PROCESS. 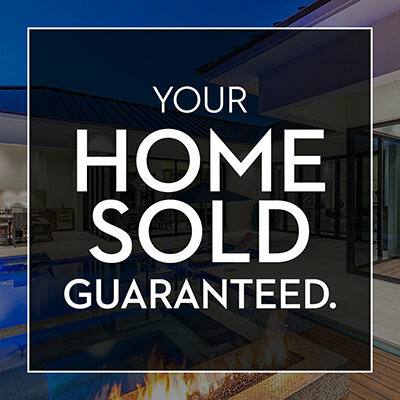 INQUIRE TODAY AND WE'LL HELP YOU MAKE LAMORADA YOUR NEW HOME.